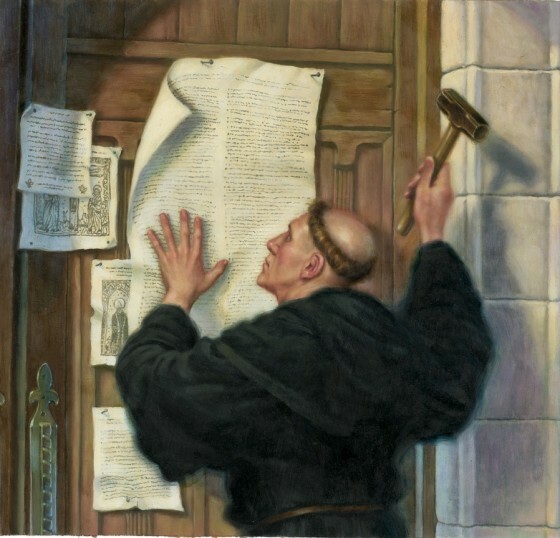 The Ninety-Five Theses, composed originally in Latin, were posted by Martin Luther on the door of the Castle Church in Wittenberg, Germany, on October 31, 1517. The Castle Church was used by the university as its "campus church" and as such the door served as a sort of public bulletin board for the academic community. The theses were a proposal for a discussion about the practice of indulgences. October 31, 1517, the day before All Saints Day, was chosen because the Castle Church was also home to one of the largest collection of relics in all of Western Christendom, owned by the Saxon Elector Frederick the Wise. Indulgences were granted to the faithful for viewing the many relics that were put on display on All Saints Day. 86. `Why does not the pope, whose wealth is today greater than the wealth of the richest Crassus, build this one basilica of St. Peter with his own money rather than with the money of poor believers? 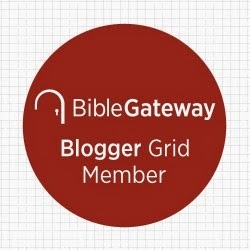 The entire 95 Theses can be read here.